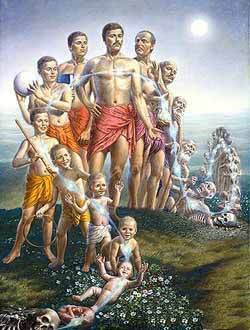 Reincarnation exists and we could define it as a process of soul evolution. Each of us has specific physiognomy and behavioral characteristics that come from past lives. 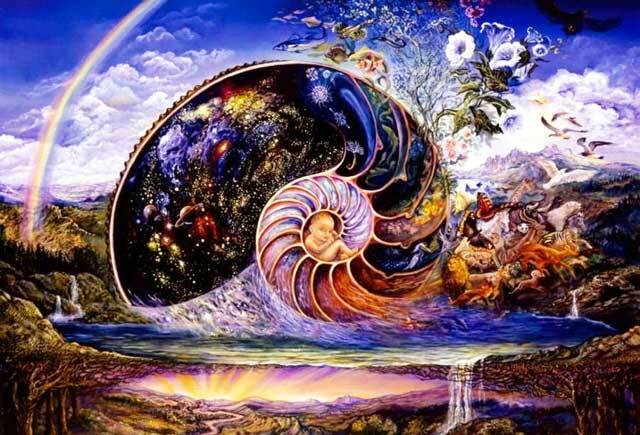 The more we have experienced some abnormalities or strange situations, the better we manage in our current existence. They can be a way used by the unconscious to process trauma. This may be in fact the events and memories of past lives. This can happen especially to children, it is a known fact, the stories of small children that remember many events of their past lives, which is also sometimes reflected in the objective reality and the recognition of people who were part of the previous life that the child had lived. Our intuition is the ability to connect with our innate knowledge. The more we experience(do) it, the more we approach the “source” where our soul comes from. There are various theories about déjà vu. Some argue that this is a neurological dissonance, others believe that it refers to other infinite dimensions, someone else instead, says that proves the existence of past life experiences.